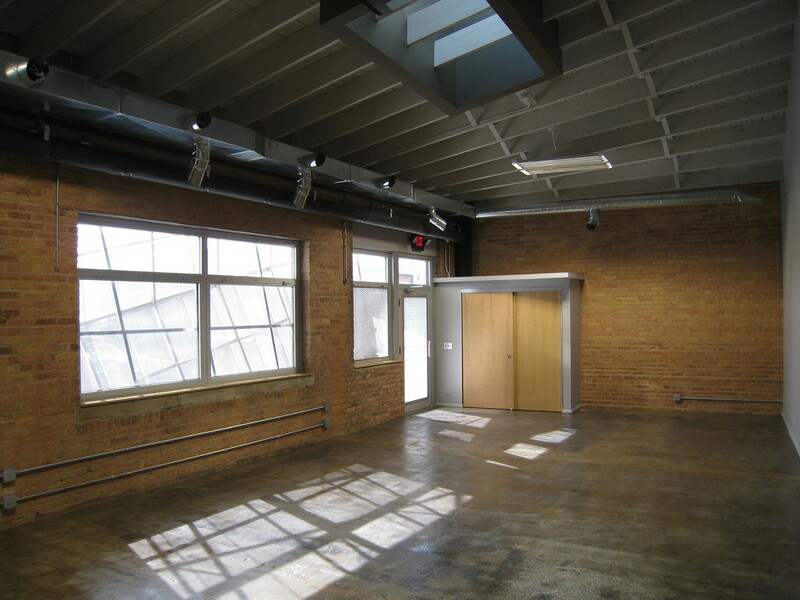 multi-level spaces with 12’-17’ ceilings and bowstring truss construction. Units employ cutting-edge architecture and utilize green materials and construction techniques. Amenities include: off-street parking, full kitchens and baths, individual HVAC systems, 100 amp / 3 phase / 32 circuit electric panels, high-speed internet and a convenient location close to public transportation.